room31fashion: Accessorise Like A Lady! 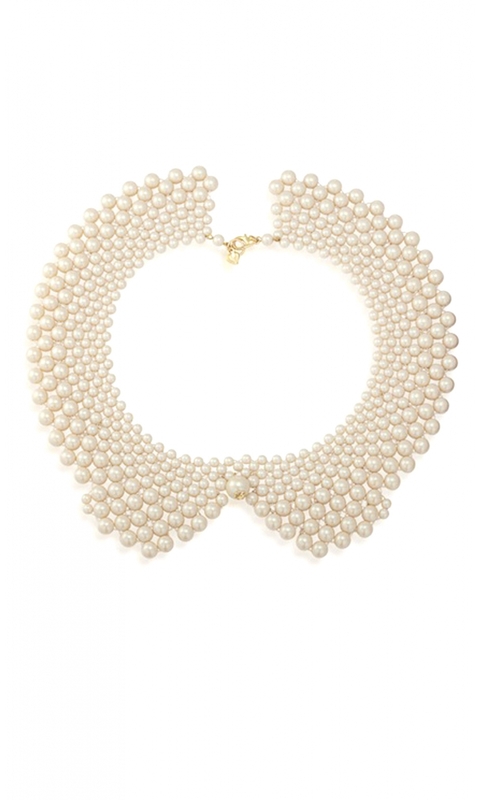 One of the most classic staple jewellery items to own is pearls. I own two or three cute little pearl pieces of jewellery and each time I use them for whatever occasion they still add that little bit of refinery to any outfit. Collars are still a massive trend and will be seen throughout 2013 and no doubt well into 2014 too. So a cute little pearl collar like this one from Room31 £5.99 is an absolute must have item! Or go for the ultimate in sophistication like Pixie Lott featured in this pic, pearls are just so versatile!